QCA GLOBAL UK provides training and accreditation services to internationally recognized third party Certification Organizations, Training Providers and Certified Auditors. What is QCA GLOBAL UK and how it benefits your organization? The QCA GLOBAL is an accreditation council and a member of a UNO affiliate non-profit organization. QCA GLOBAL UKaccredits conformity assessment bodies in accordance with internationally recognized guidelines and standards. QCA GLOBAL UK also recognizes auditors wishing to demonstrate their competence to various ISO standards in accordance to ISO guidelines internationally. 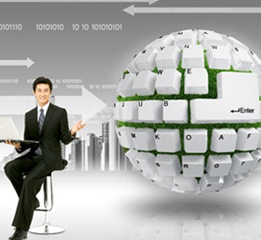 We embark on fulfilling growing need for internationally recognized accreditation services. 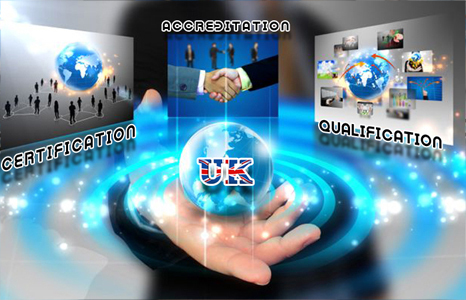 QCA GLOBAL UK is well accepted globally and assures customers the quality services and increases the visibility worldwide. 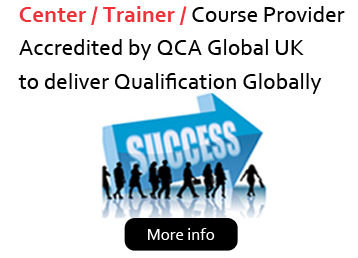 QCA GLOBAL UK delivers all its training and certification programs through a network of Authorised Examination Organizations (AEOs) Authorised Admission Centres ( AAOs ) Authorised Course Providers ( ACPs) and Authorised Training Organizations (ATOs) worldwide and the Certifications services will be delivered through Authorized Certification Bodies (ACBs).